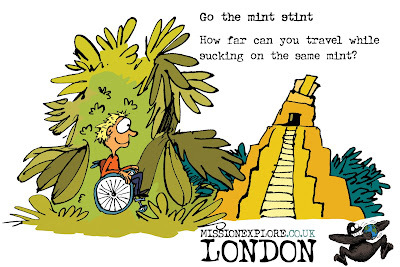 The book contains over a hundred missions that are designed to allow (young) people to look at their world differently. 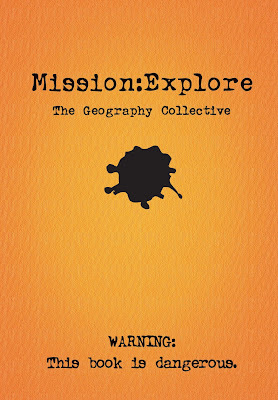 Each mission in MISSION:EXPLORE has its foundations in Geography or other diciplines. 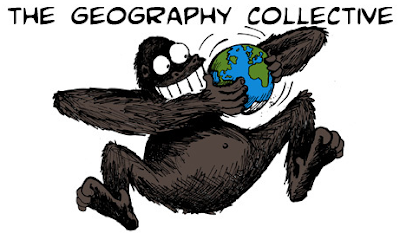 Look out for The Geography Collective at the GA Conference this year! Better turn it up to 11. Are you ready for MISSION:EXPLORE?